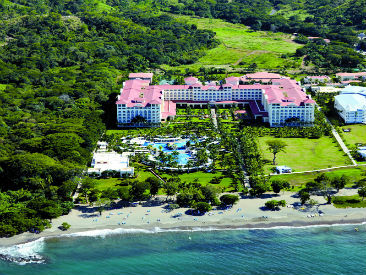 Hotels in the San José (Central Valley), Puntarenas, Manuel Antonio and Mid- and South-Pacific areas are most conveniently served by San José's Juan Santamaría International Airport (SJO). 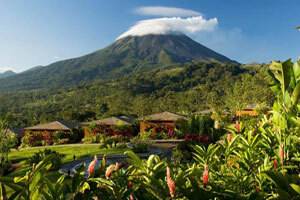 Costa Rica is Central America's special jewel. 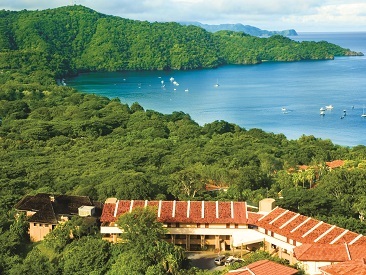 A Costa Rica vacation promises a unique vacation experience for all ages, and the country's natural attractions, wildlife and reputation for enlightened conservation draw tourists from all over the world. 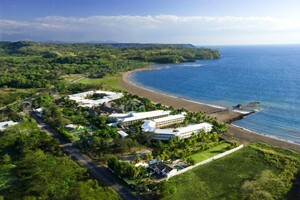 Successive governments have made a real effort to preserve the country's image as an eco-tourism haven, making Costa Rica one of the best places to experience the tropics naturally and with minimal impact. 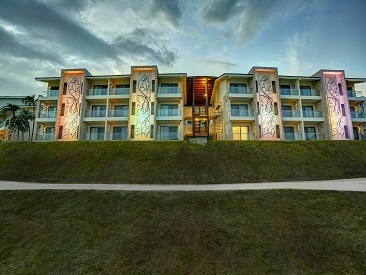 Visitors to Costa Rica have an opportunity to experience several diverse and popular tourist areas, each unique in both landscape and available activities. For those who want to see it all, the country is surprisingly accessible — you can drive from the Caribbean coast to the Pacific coast in just three hours! The country's biodiversity is certainly a huge attraction. Add to this the incredible warmth and sincere hospitality of the local people and the exceptional variety of accommodations, in both the coastal and interior regions of the country, and you have a recipe for a memorable vacation for couples, singles and families! San José, the capital of Costa Rica, is nestled in the fertile Central Valley and surrounded on all sides by large, forested mountain ranges, some of which include active volcanoes, perennially green savannahs and working coffee plantations. San José is a vibrant, cosmopolitan city that is home to shopping malls and several museums, such as the Gold Museum and the Jade Museum. 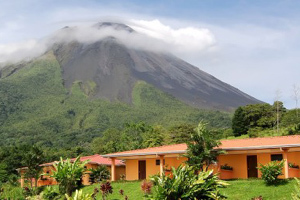 A perfect home-base for experiencing the wonders of Costa Rica's interior, visitors can enjoy whitewater rafting, horseback riding, hiking, mountain biking and easy day trips to the bustling town of La Fortuna and Arenal Volcano National Park and the Monteverde Cloudforest Reserve. 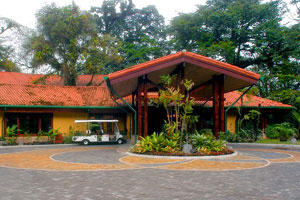 There are also day tours to coffee plantations and a butterfly farm. Nightlife in San José is an energetic mix of fun bars and clubs, great restaurants, exciting casinos, discos and theatres. 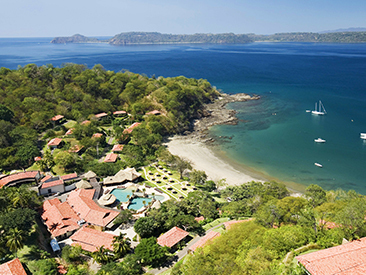 Puntarenas and the Mid-Pacific region of Costa Rica are home to an extraordinary coastline as well as several protected wilderness areas. 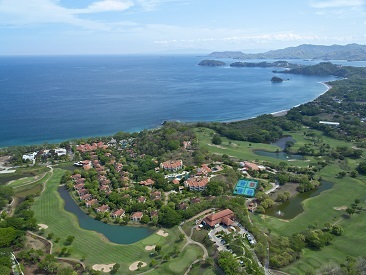 The most popular attraction here is Manuel Antonio National Park with its beautiful beaches and popular hotel areas, many of which are less than two hours from San José, allowing for easy access. 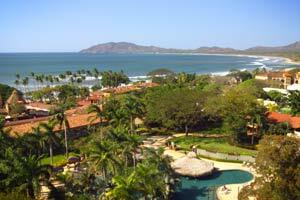 After spending the day admiring nature, visit Jaco Beach to enjoy its legendary party atmosphere. 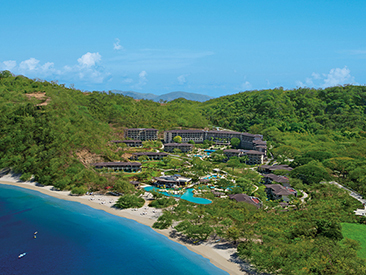 Surrounded by lush, tropical rainforest and inviting soft-sand beaches, visitors enjoy mangrove and ocean kayaking, horseback riding, world-class sport-fishing, whitewater rafting and excursions to the nearby butterfly and aquatic tropical gardens. The southern-most peninsula in Costa Rica, the Osa Peninsula, is a secluded nature wonderland, providing a home to many of the country's rare and endangered species including the Puma, Jaguar, Harpy Eagle and Scarlet Macaw. 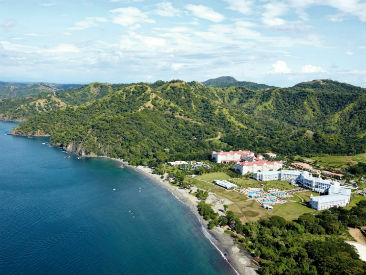 With a hot, tropical climate throughout the year, the South Puntarenas region boasts one of the most lush and dense tracts of forest in the country and the single largest expanse of low-land tropical rainforest in Central America, as well as one of the tallest rainforests in the world. The Corcovado National Park on the Osa Peninsula is a nature lover's heaven because of its isolation and remoteness from the rest of Costa Rica. An eco-tourism hotspot with pristine rainforests, outstanding ecologdes and rugged natural beauty, visitors will enjoy Osa Peninsula as one of the most bio-diverse regions on the planet.